Updated Monday July 23, 2018 by Jason Victor. 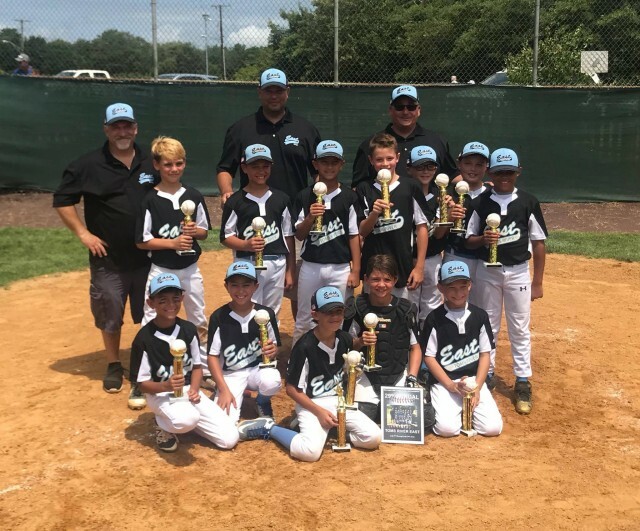 Congratulations to our 9 year old All Stars for going undefeated and winning the Championship in the Barnegat Tournament! To bring the championship back to TRELL, they defeated Jackson in the championship game 4-1, after defeating Howell South, Brick, Berkeley, and Jackson earlier in the tournament. Great job players and coaches!